← Summer beauty… Less is more. Congratulations to Elizabeth Campbell, the winner of our question from the June/July issue. 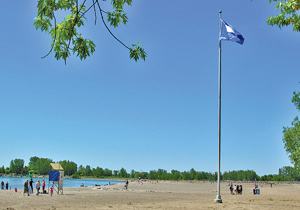 When the blue flag is flying at Leuty Lifeguard station, the beach is designated safe for swimming. Why are there so many streets named after trees in the Beaches? 1651 Queen St. E. Send in your answer by September 10. Send it in! 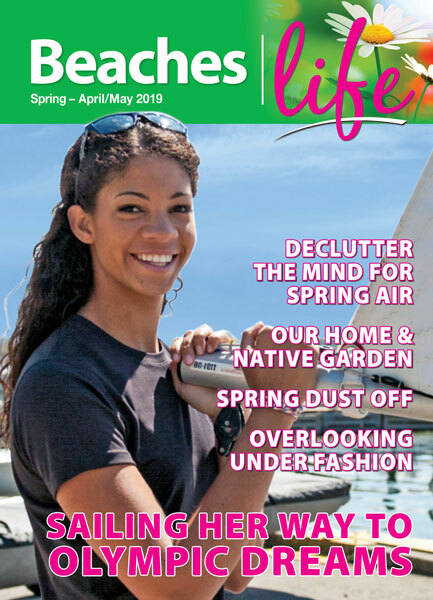 We would love to feature it in the next Beaches|life. Our readers might have the answer you are looking for.